Rheumatoid Arthritis Lupus Medicine - Arthron 5 can help to release the pain and recovery to regain a normal life without the negitive side effect. How can I treat my Lupus to recovery? How do I know I have lupus problem? Lupus is a kind of Rheumatoid Arthritis. The Symptoms vary among patients and may be mild to severe. 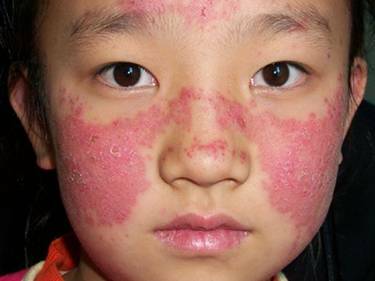 Common symptoms include painful, swollen joints, Fever, tiredness, stiffness, hair loss, red rash, mouth ulcers which is most commonly on the face. Often there are periods of illness, called flares, and periods of remission when there are few symptoms. Let your doctor diagnosis and confirm. How I can know the prescription can be useful? Those steroids and non-steroids medicine are currently medicine to reduce the pain and the symptom. According to the information, Steroid medicine can be used in a week only otherwise the body may depend on it to keep the pain down. When stop uses it, the pain may become a very server and other medicine hard to replace it, also steroid medicine will cause the bone density problem later. Therefore most doctor not very happy to use steroid medicine. For today, no any synthetic medicine can treat lupus recovery and stop pain permanently. How can I find a natural medicine to treat lupus? Chinese medicine may help to recovery. The Canadian licensed Arthron 5 provides a recovery treatment method. Please read over the page of Arthron 5 for medical theory. 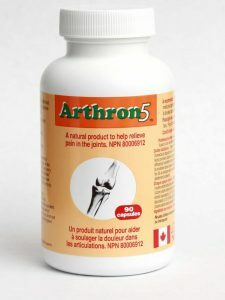 Can I use Arthron 5 for recovery? Yes, Arthron 5 can treat lupus recovery. if the patient uses it at the beginning stage, it is much easy. If steroid medicine has been used a long time, the patient may need to use Arthron 5 to replace steroid medicine for a very long time. Greatly suggest do not use steroid medicine. 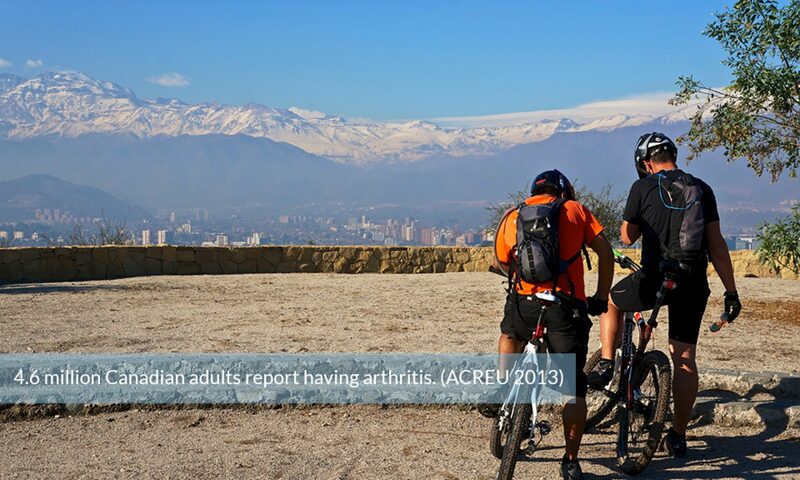 Further information can be provided by info@arthron5.com. What kind of food I should not use? Smoke, alcohol, over burned food, should be permanently used. Some food contains colchicine, Cyanide, and sulfide should stop to use.